You're running fine, it's just time to update the cushion so your feet feel better after logging serious miles. So pick up the Brook Glycerin 15 Women's Running Shoe and enjoy the comfort of the Super DNA Midsole. 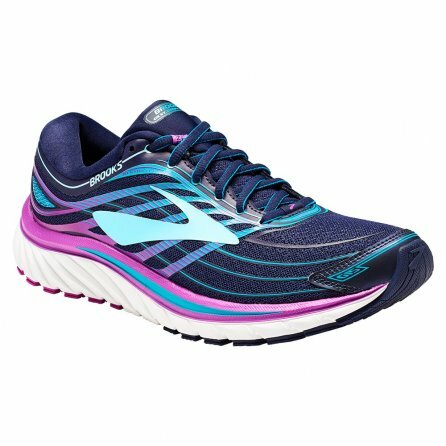 It gives you 25% more adaptive cushion than standard DNA and paired with the plush transition zones in either foot give you a smooth and comfortable ride with maximized impact absorption and protection.